Falco Viewer is a very compact, fast, ergonomic tool to preview images or photos. 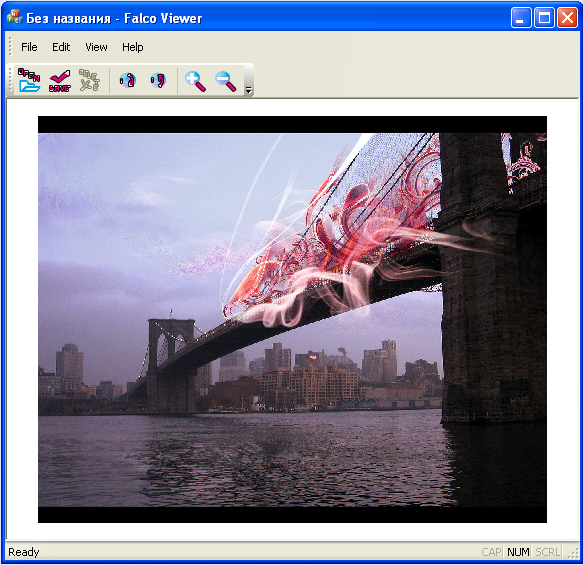 Falco Viewer is a freeware graphic tool for Windows 9x, ME, NT, 2000, XP, 2003 , 2008, Vista, Windows 7. Open easily images or photos from your photo archive! The program has easy and nice interface. To know more about Falco Viewer, go to our official site at www.falcoware.com.